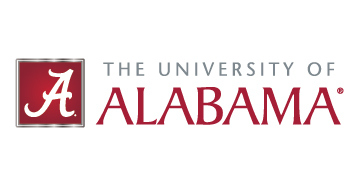 Prof. Wujcik is dedicated to furthering the graduate education of UA's engineering students, and has developed a number of interdisciplinary courses to meet a growing need of nanoscience-trained engineers. Course Description: The nanotechnology-based manufacturing techniques shall be examined through theory and applications, utilizing contemporary journal articles and research in the field. This will include the manufacturing of novel materials for a number of areas. 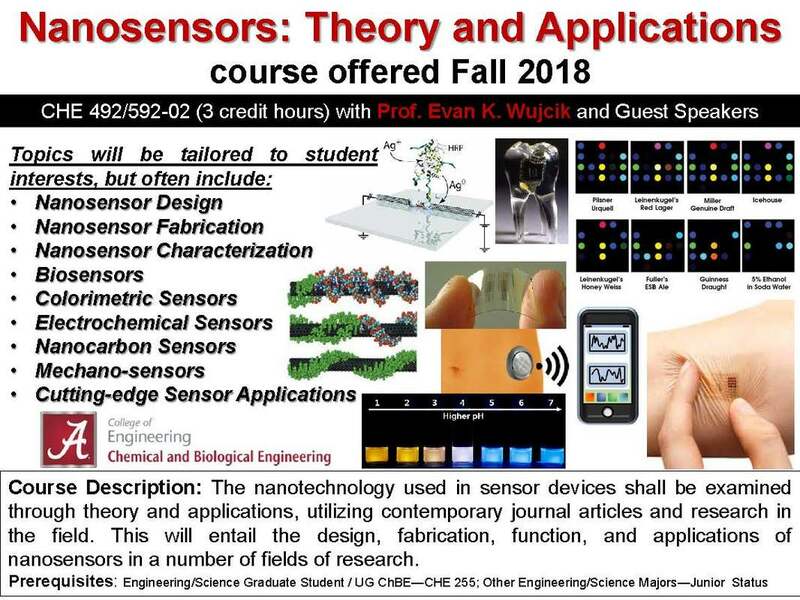 Course Description: The nanotechnology used in batteries, capacitors, and fuel cell materials shall be examined through theory and applications, utilizing contemporary journal articles and research in the field. This will entail the design, fabrication, function, and applications of energy storage materials. 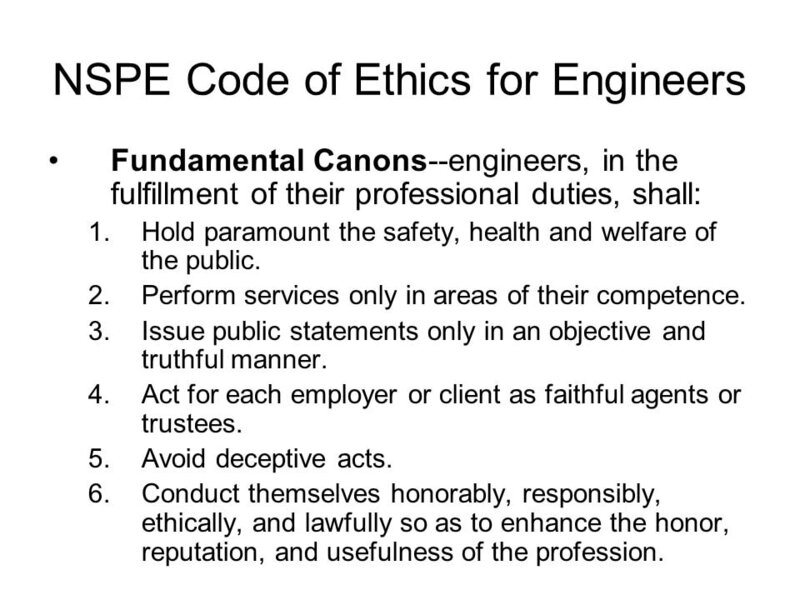 Course Description: This course introduces code of ethics in engineering practices and research activities. Also will be covered are writing of formal and informal technical reports, plagiarism in writing, oral presentation, use of visual aids and professional communication in job search and technical dissemination. This course is required by all first-year COE graduate students. Course Description: Advanced topics suitable for research along with research procedures will be discussed. Field study organization and content together with doctoral research problems and progress will be presented. Topics will vary each semester and course may be repeated for credit. Registration and completion for three semesters is required of all doctoral candidates.